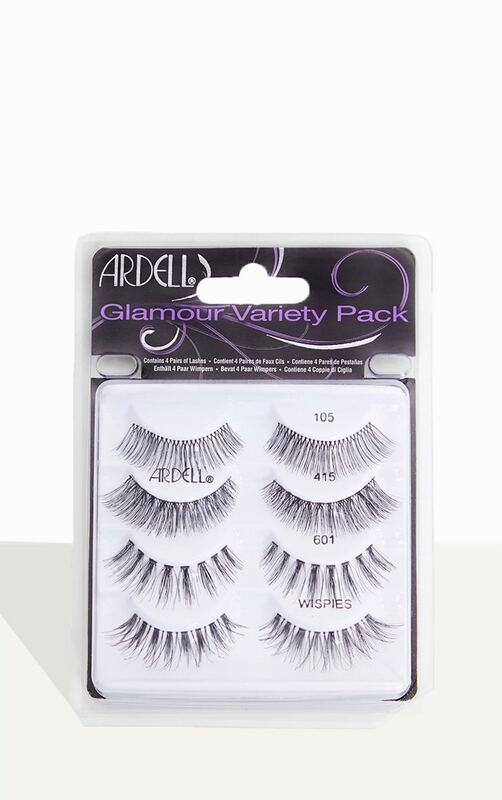 The Glamour Variety Pack includes the most popular bold and sparkling lash styles the 105, 415, Wispies Cluster 601 and Wispies. 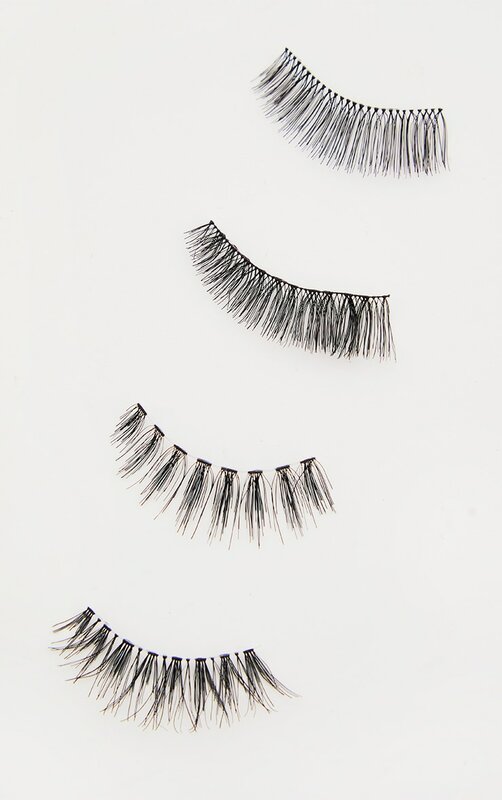 Glamour lashes are perfect for any special occasion or a night out. 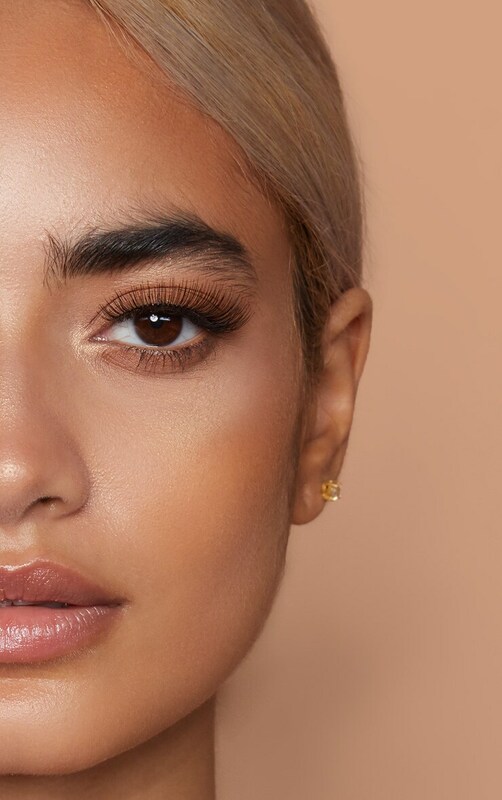 The lash styles are reusable easy to apply and give the desired glamorous look of long beautiful lashes.